Containerised water treatment plants can change the lives of many as they allow easy, clean and safe access to life saving water. 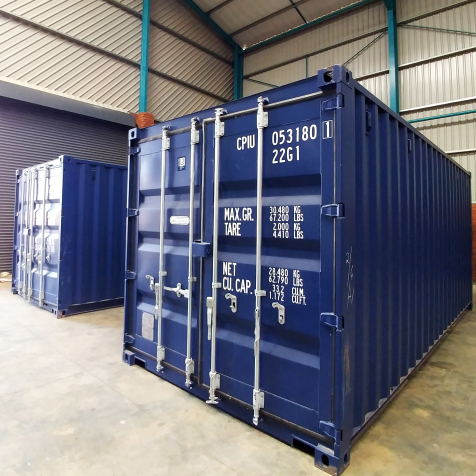 All containerised solutions are designed and created based on the client’s specific needs. Containerised water units are usually needed where there are no buildings or infrastructure where water needs to be treated. This could be anything from rural areas, rural schools, mining areas or new building sites. 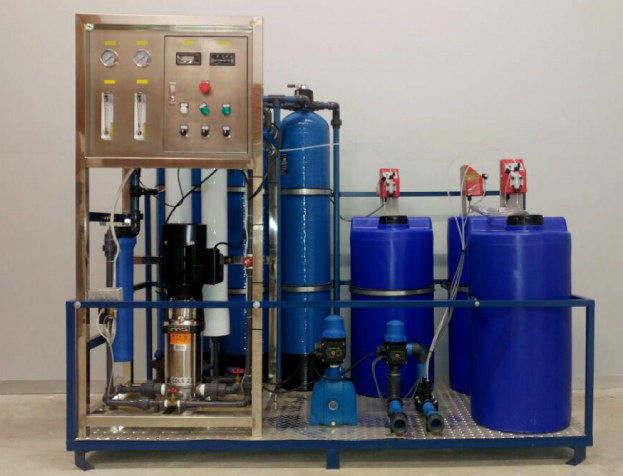 A secure, packed purifications plant is suggested as it can be moved as a unit and relocated easily and effectively. The containerised unit is designed in such a way that it can operate with or without storage tanks, making it versatile and flexible. It should also be able, if required, to treat a variety of water sources, which could include surface water, brackish borehole water, river water or even sea water. The containerised unit must be self-contained, easy to operate and preferably be equipped with a generator. Filter sizes are determined by the volume or water to be treated. Water is the source of life and so many people are deprived of clean, safe drinking water. These units are the perfect solution for this problem. Not only that, they can utilised in many industries where the environment is under pressure due to the nature of the industry, for example the mining industry. These units can be set up to treat the water that is already being used on the mines to recycle the water and provide clean drinking water. 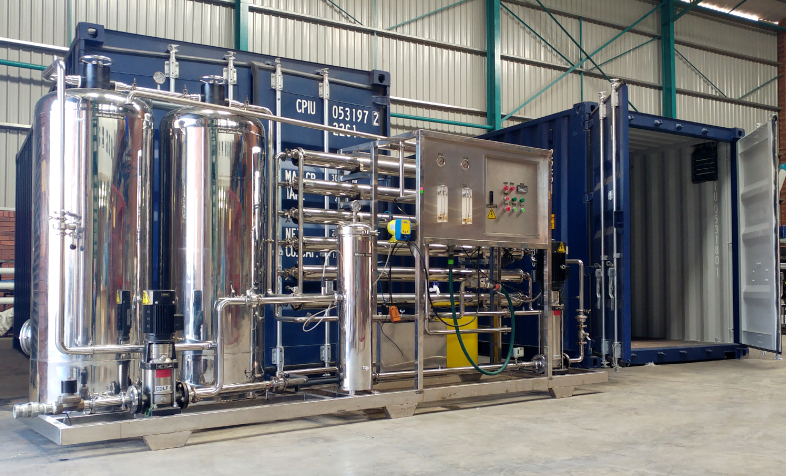 These containerised units is flexible as they can be intergrade with existing purification plants to increase the volume of clean water. This is the perfect solution for many situations, especially in the upliftment of rural communities.